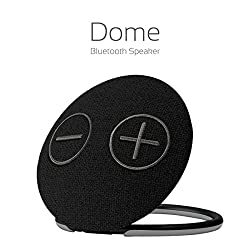 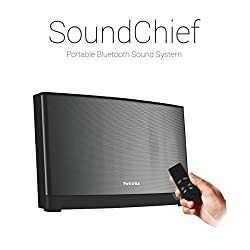 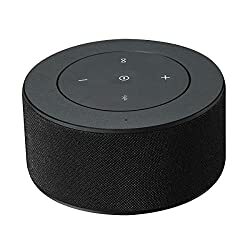 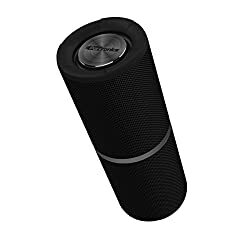 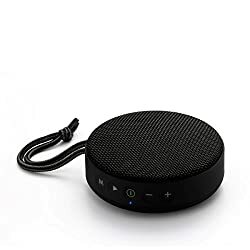 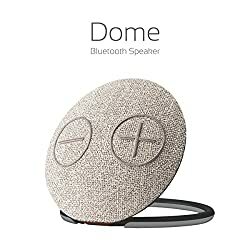 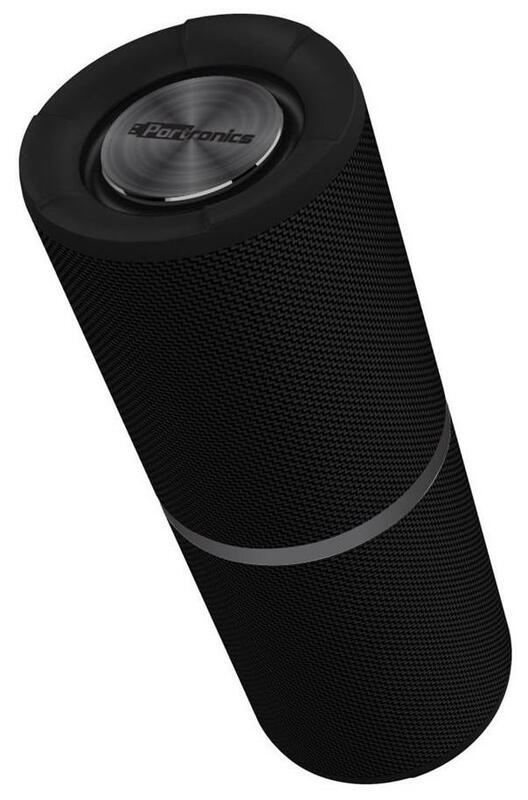 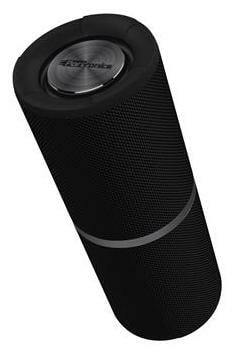 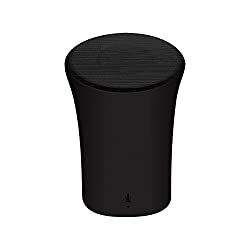 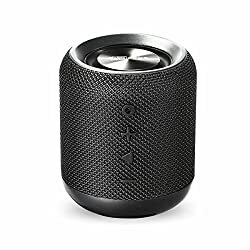 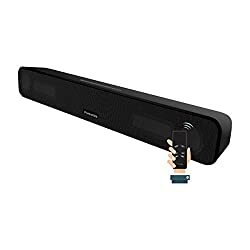 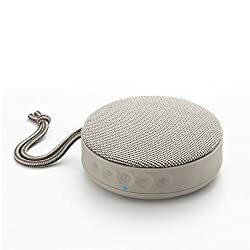 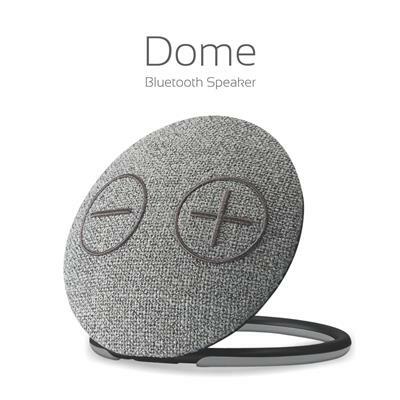 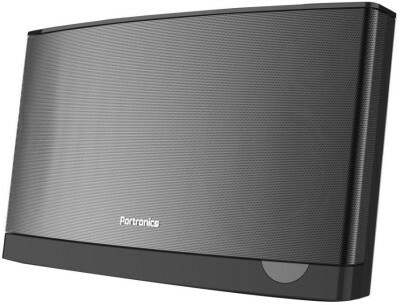 Portronics POR-795 Breeze Bluetooth 4.1 Wireless Stereo Speaker with FM Tuner, 3.5mm AUX, Micro SD Card and TWS Stereo Connectivity Options, Powerful 8W Sound, in-built Mic, Solid Cylinderical Grill Mesh Body. 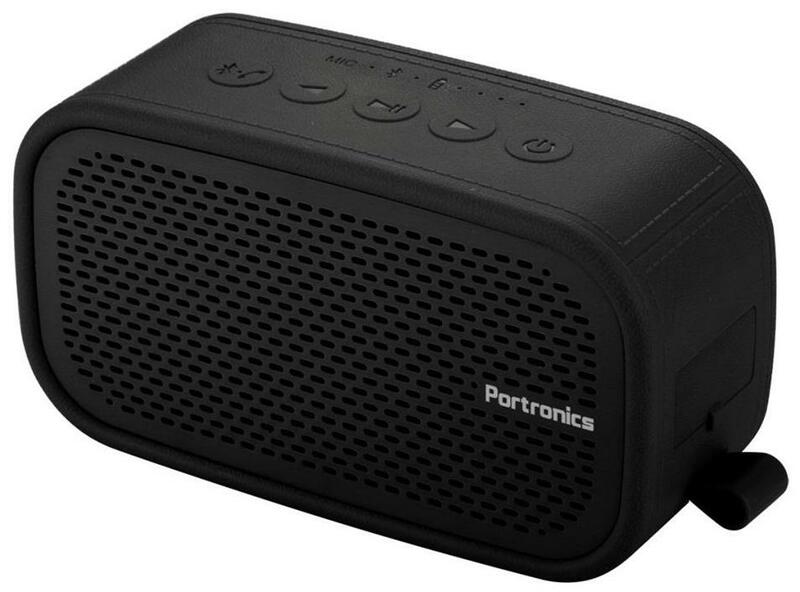 Portronics POR 871 Sound Drum Bluetooth 4.2 Stereo Speaker with FM Tuner, 3.5mm AUX, Powerful 10W Sound, In-built Mic and Pen Drive. 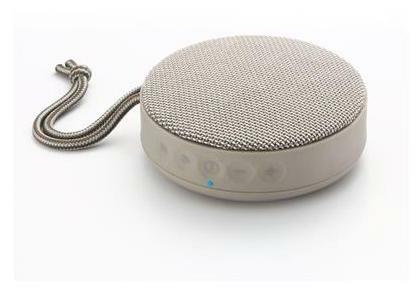 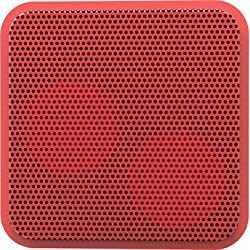 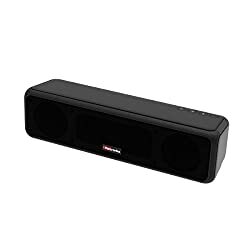 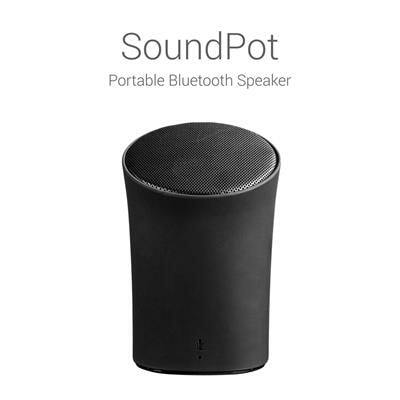 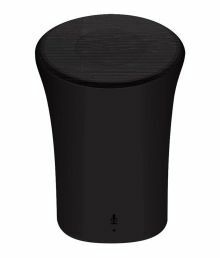 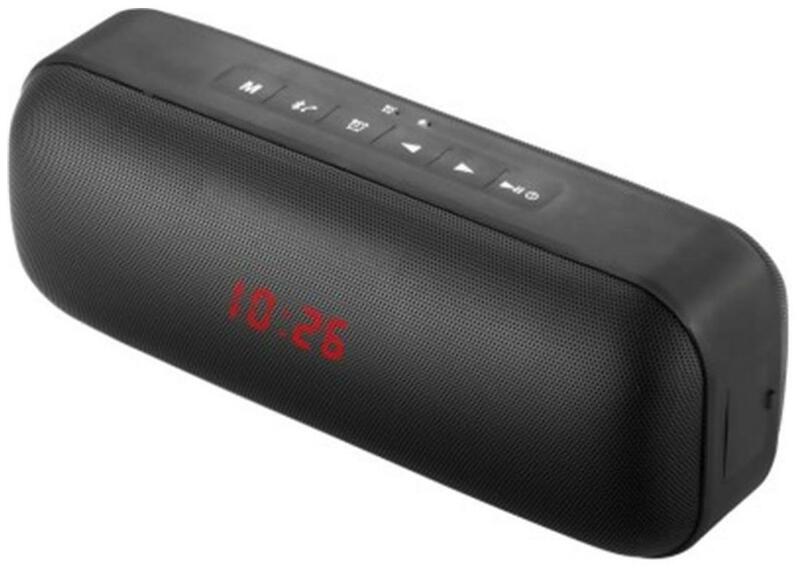 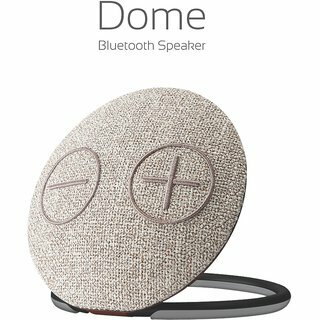 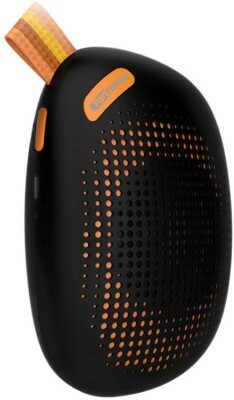 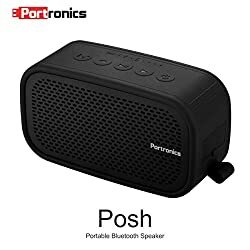 Portronics Wireless Bluetooth Speakers price list in India shown above is curated from top online shopping websites in India like Amazon, Flipkart, Snapdeal. 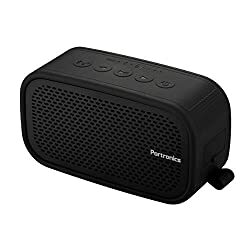 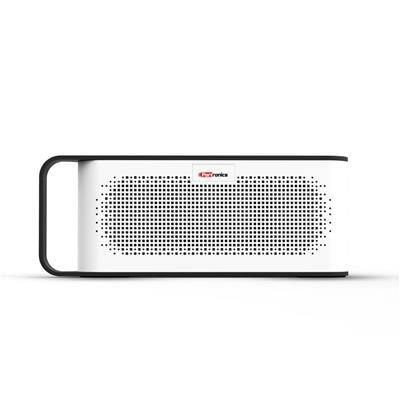 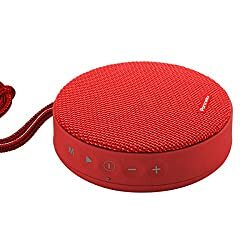 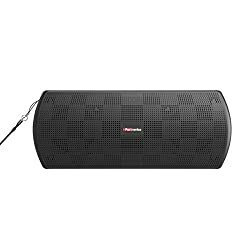 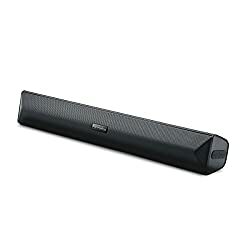 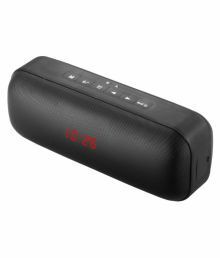 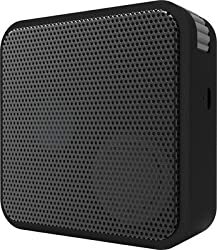 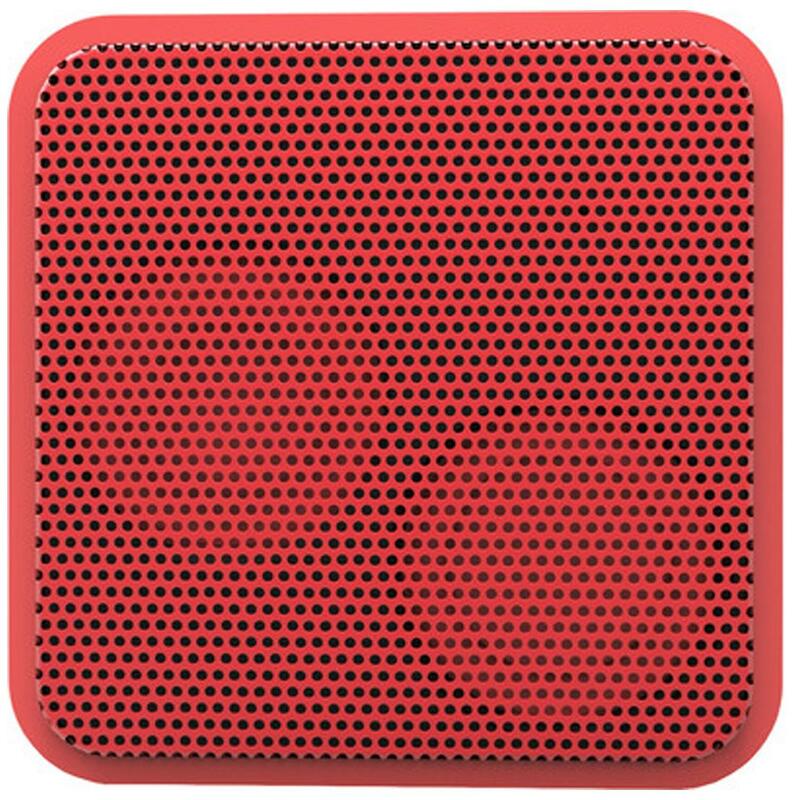 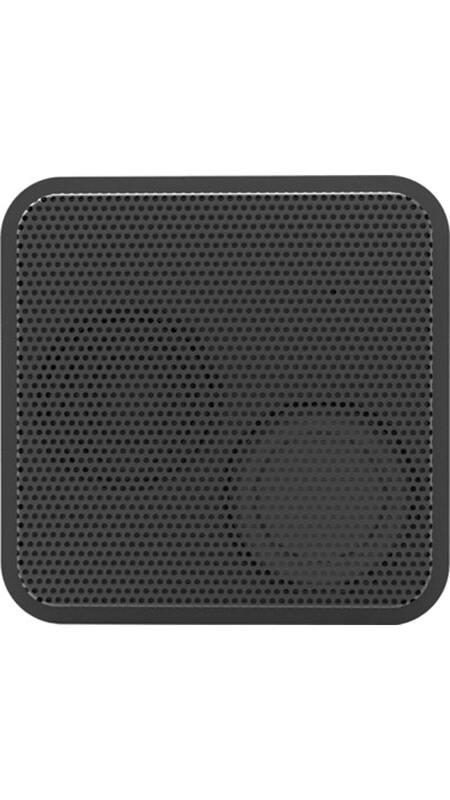 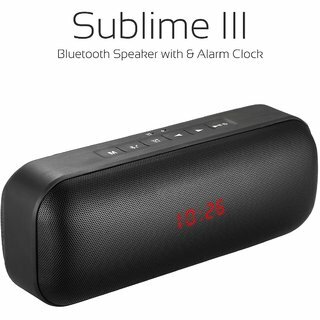 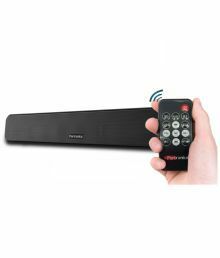 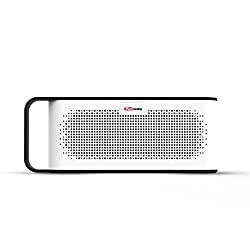 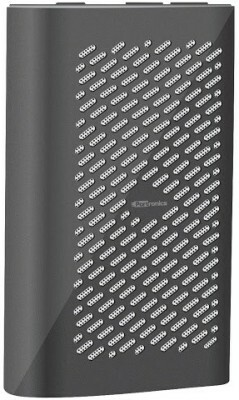 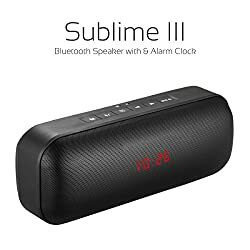 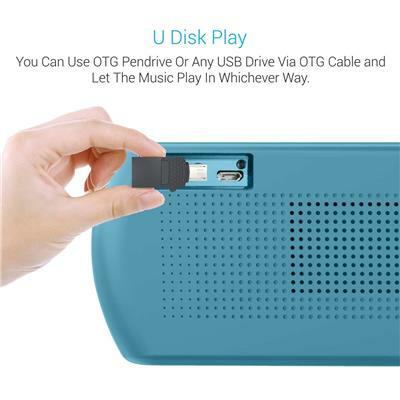 To compare Portronics Wireless Bluetooth Speakers prices online, please select (click) a given Portronics Wireless Bluetooth Speakers. 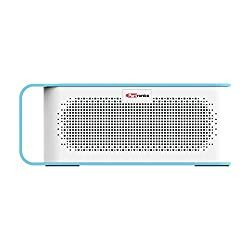 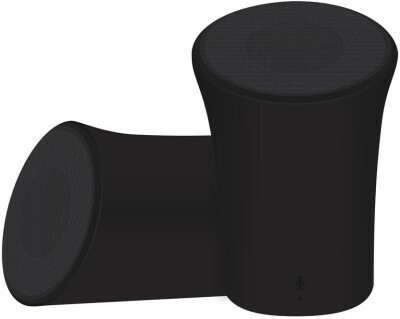 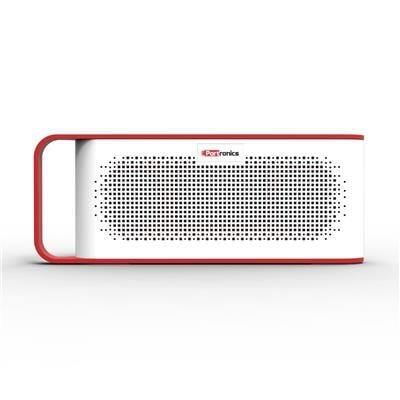 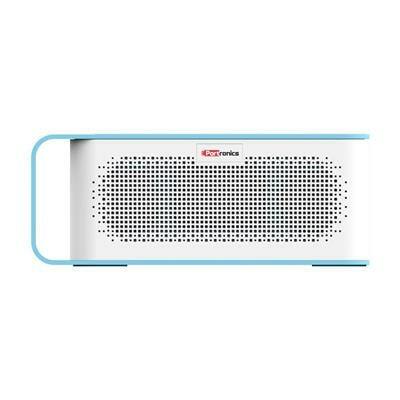 During Portronics Wireless Bluetooth Speakers price comparison,Portronics Wireless Bluetooth Speakers price in India may vary. 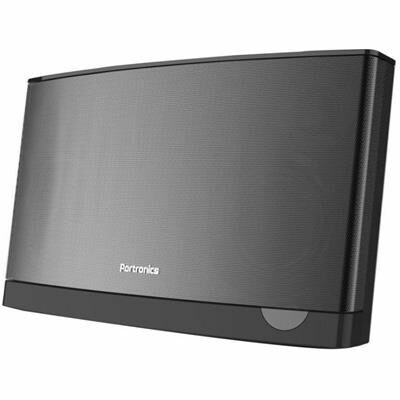 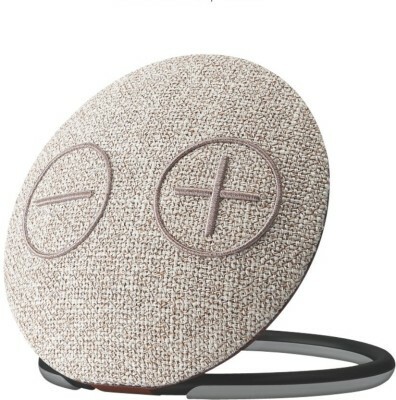 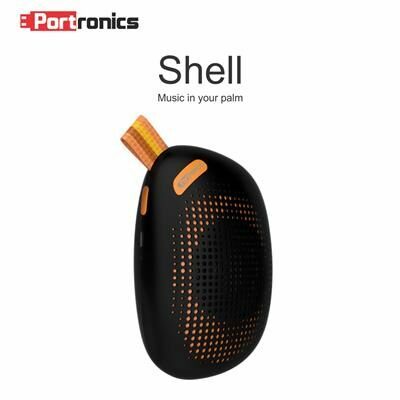 Portronics Wireless Bluetooth Speakers Price List is valid in Chandigarh, Mohali, New Delhi, Mumbai, Pune, Bangalore, Chennai, Hyderabad, Jaipur, Kolkata, Ahmedabad, Surat, Rajkot, Kochi, Aurangabad, Amritsar, Bhopal, Bhubaneswar, Gurgaon, Noida, Trivandrum, Nagpur, Lucknow, Mysore, Bengaluru, Kochi, Indore, Agra, Gurugram, Mangalore, Calcutta, Vizag, Nashik, Ludhiana, Jammu, Faridabad, Ghaziabad, Patna, Guwahati, Raipur, Ranchi, Shimla, Mysuru & all other cities in India.